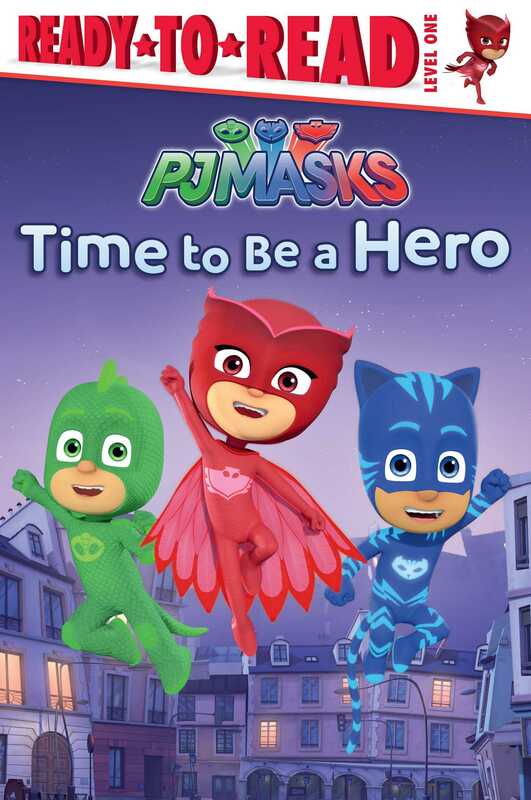 Join your favorite heroes as they work together to save the day in this Level 1 Ready-to-Read based on PJ Masks, the hit preschool series airing on Disney Junior! Owlette can’t wait to try the new train ride at the amusement park! But when Romeo steals the train for himself, it’s up to Owlette, Catboy, and Gekko to stop him! Can Owlette put aside her excitement to track down Romeo and derail his plot?